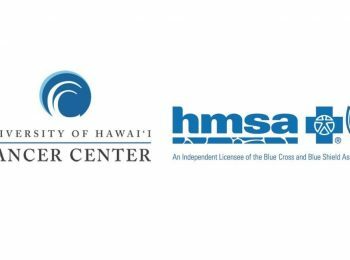 (Hawaii)– The National Cancer Institute (NCI) approved the addition of a health center in Guam to its NCI Community Oncology Research Program (NCORP) in January 2019. 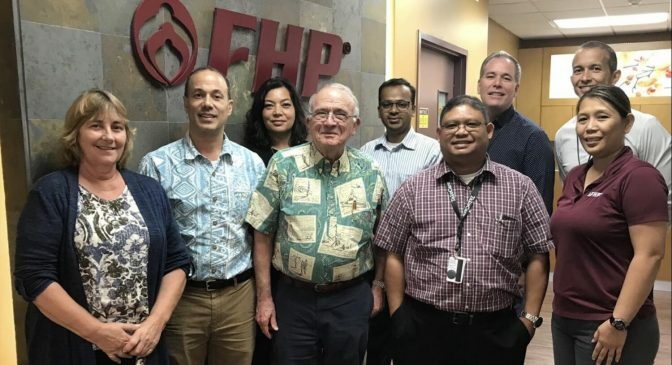 The FHP Health Center’s affiliation with the University of Hawai‘i Cancer Center’s Minority Underserved NCORP will allow patients in Guam to participate in NCI-sponsored cancer clinical trials. The majority of Guam’s population (81 percent) consists of Native Hawaiians, Pacific Islanders and Asians. 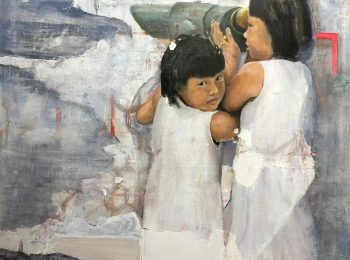 During the period 2008–2012, 1,904 new cases of cancer were diagnosed in Guam, and 736 residents lost their life to cancer. Guam is a U.S. island territory in Micronesia, in the Western Pacific. 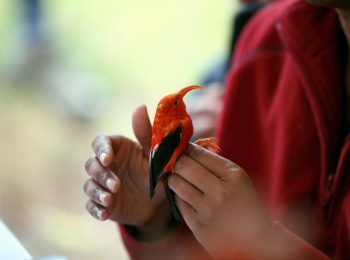 It is located approximately 3,950 miles west of the Hawaiian Islands. The residents of Guam are U.S. nationals. The University of Hawai’i Cancer Center through its various activities, cancer trial patients and their guests, and other visitors adds more than $54 million to the O’ahu economy. It is one of only 70 research institutions designated by the National Cancer Institute. 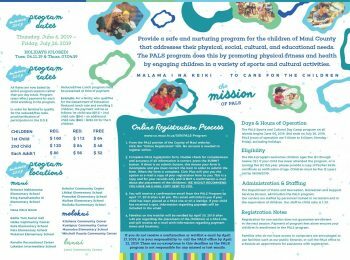 Affiliated with the University of Hawai’i at Mānoa, the Center is dedicated to eliminating cancer through research, education, patient care and community outreach with an emphasis on the unique ethnic, cultural, and environmental characteristics of Hawai’i and the Pacific. Learn more at www.uhcancercenter.org. Like us on Facebook at www.facebook.com/UHCancerCenter. Follow us on Twitter @UHCancerCenter.